Up for sale is a Evil Eye Bracelet Set! -6pc Set, 6 Different Colors! 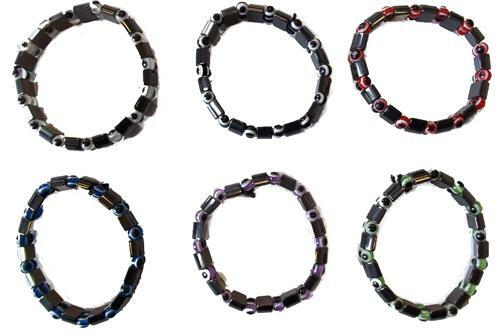 -Ward off Peoples "Eyes" With These Great MAGNETIC Bracelets!